Pack of 10 units of the hanging bracket set for tables of skateboard and longboard. 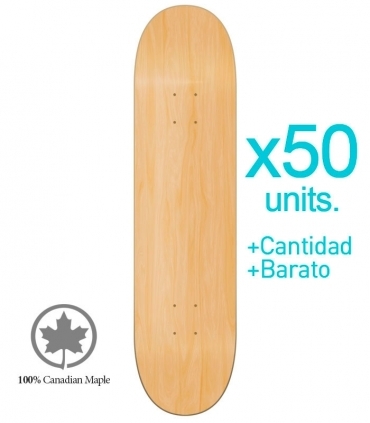 Pack of 10 units of the hanging bracket set for tables of skateboard and longboard. Now it is easy to put a skate Board on the wall with this stand made of high quality stainless steel.